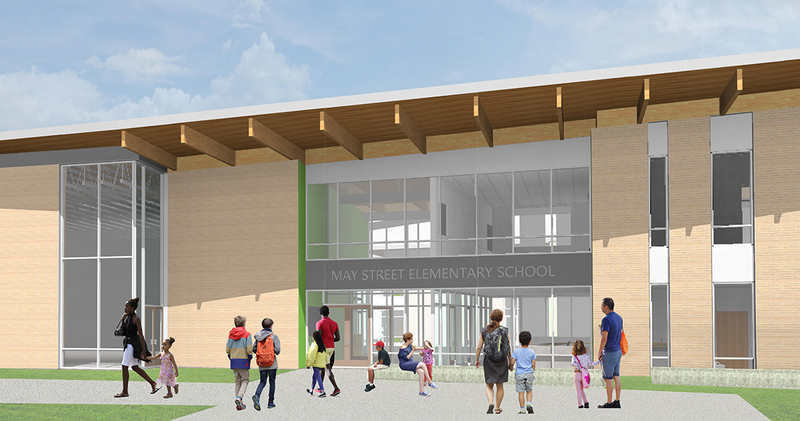 The new May Street Elementary School will replace the existing elementary school located at May Street and 10th Street. 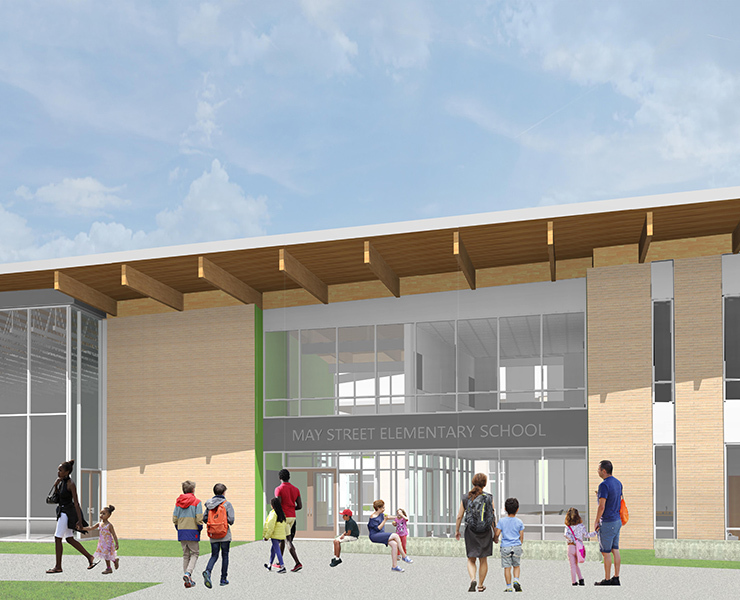 The new May Street Elementary School will be constructed on the south portion of the site at the intersection of 10th and Pine St so the existing school can remain in operation during construction. 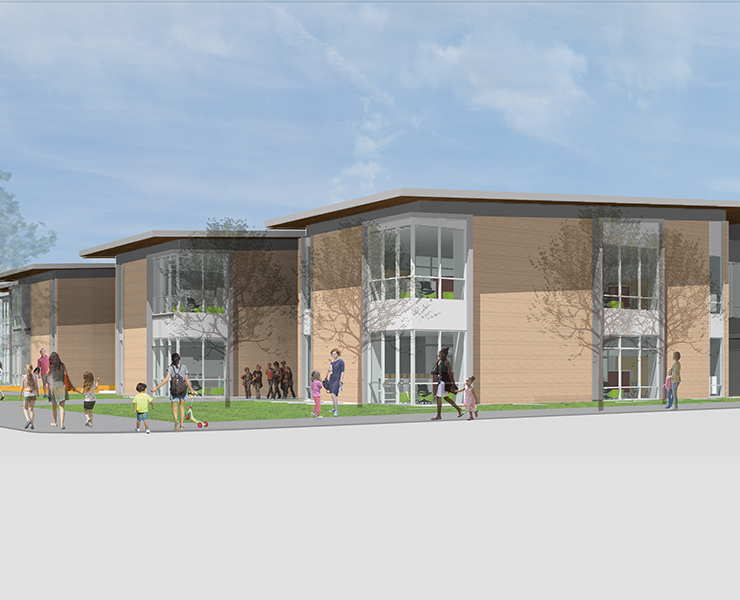 Once occupied, the old school will be demolished to make way for the new playing field and on-site parking lot. 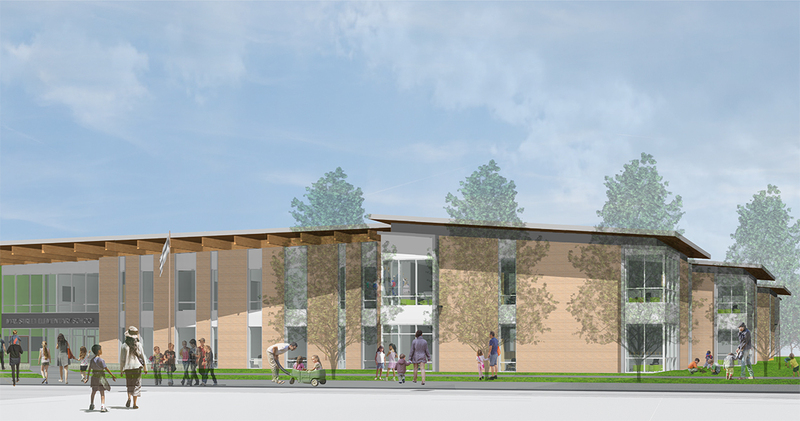 The new design will have capacity for 600 students and a pre-kindergarten program. 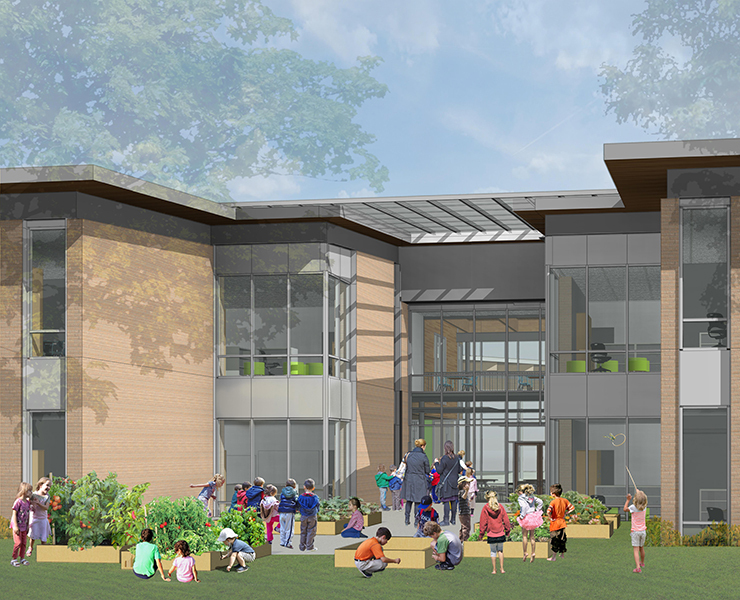 Primary spaces include 24 classrooms, a gym, administrative area, library, a commons/cafeteria, kitchen and specialized learning spaces. A new 38-space capacity parking lot and bus pick-up/drop-off zone will be located at the north-west corner of the site with access from 10th Street. 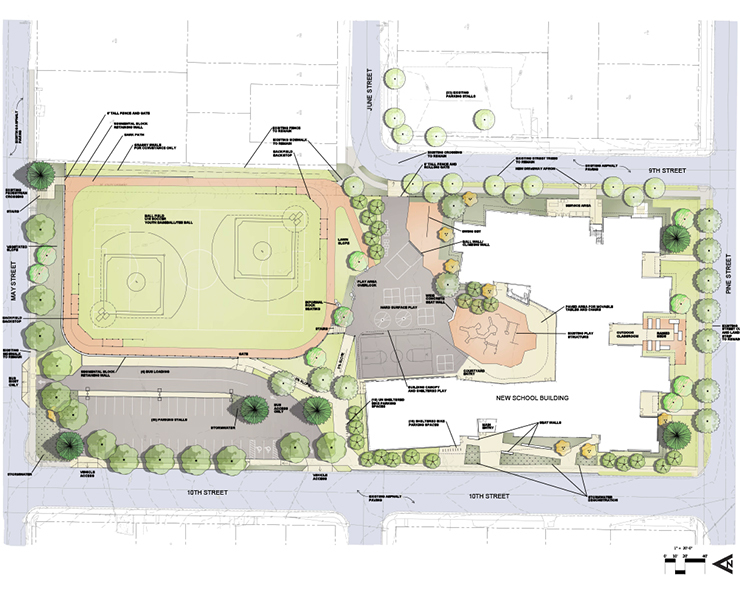 Playing fields will be located on the north-east corner fronting May Street, with playground spaces to the south and within the courtyard space of the school. 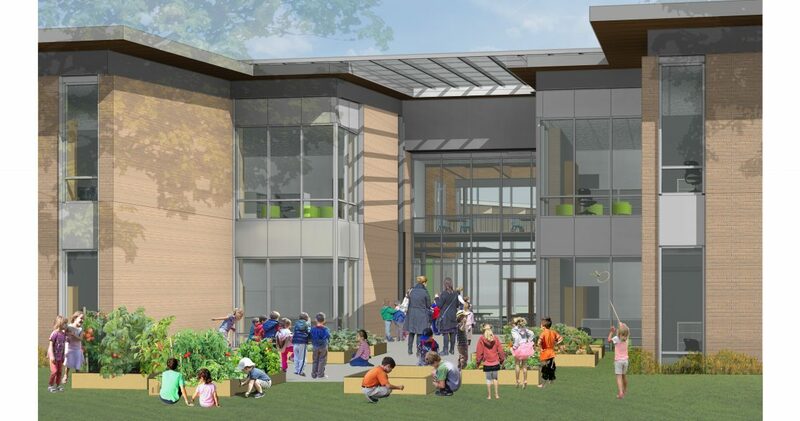 Closely collaborating with the Hood River County School District, Opsis is committed to engaging the community in all the phases of construction. Throughout the project, Opsis and HRCSD worked together to provide many opportunities for interested and invested community members to stay involved, participate and provide meaningful input. 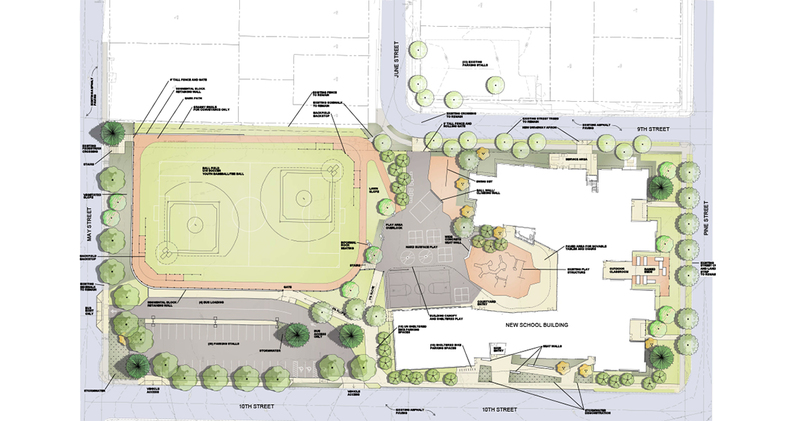 Opsis has had nearly continuous involvement with the District over the past eight years on both the 2008 District-wide bond program and 2015 Facilities Master plan leading up to the successful passing of the 2016 bond in May. 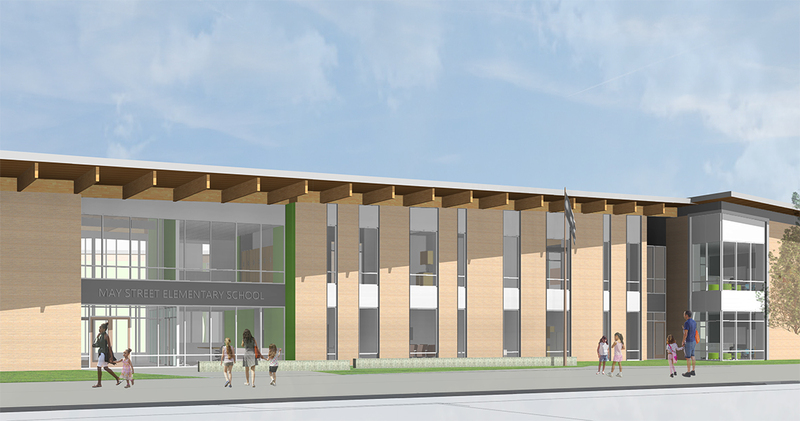 Over the last 17 years, Opsis has had a particular focus on educational design, completing more than 150 projects for clients in the Northwest ranging from K-12 schools to community colleges and universities. 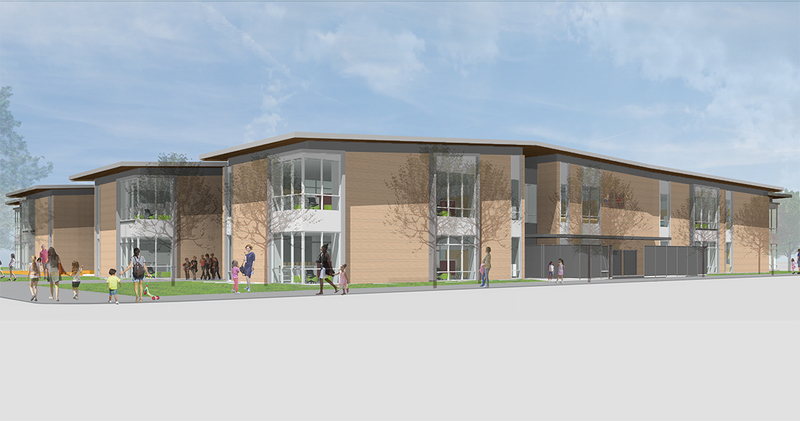 The 5-member project team will be dedicated to the District throughout the duration of capital improvement process. 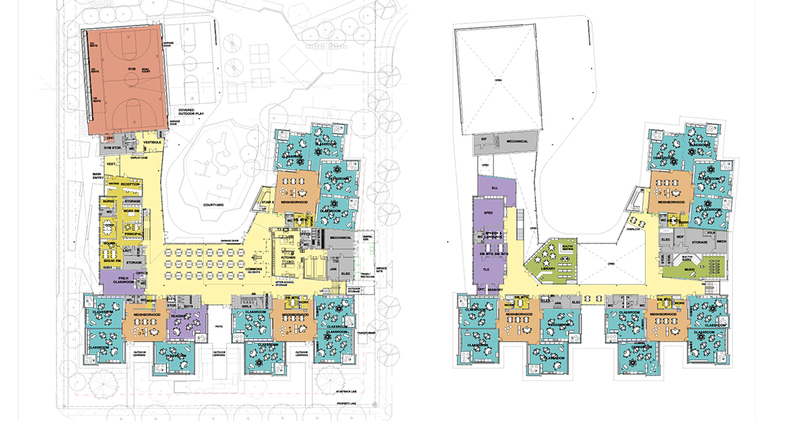 Our design process is founded on the belief that the best designed learning environments result from a deep understanding of the culture and values of each school and community. 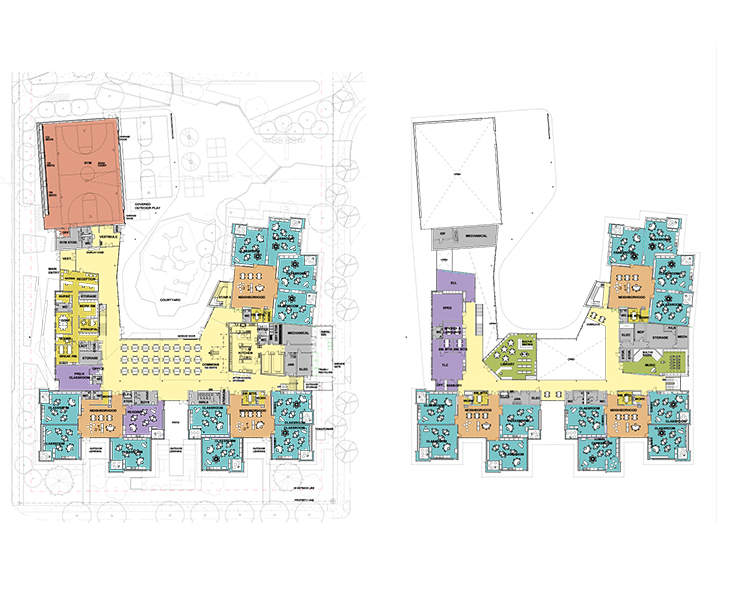 Opsis will work with the rest of the project team, Project Manager Wenaha Group, Inc and Kirby Nagelhout Construction, the chosen Construction Manager/General Contractor, to develop a design process that is inclusive of our diverse community to identify the needs of all stakeholders and establish clear goals and expectations. 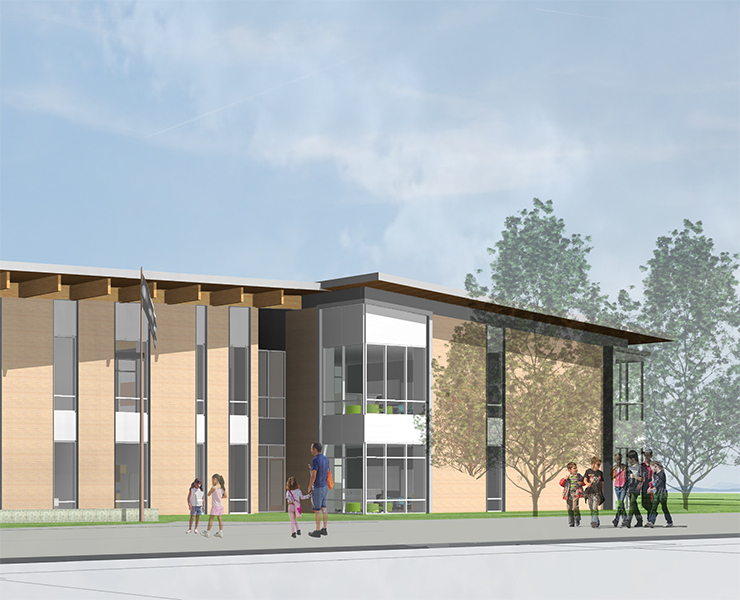 Visit the 2016 Hood River County School Bond Construction Bond Page to watch and read about all of the projects as they launch and progress.Learn about the projects prioritized by the 2016 Hood River County School District Bond. 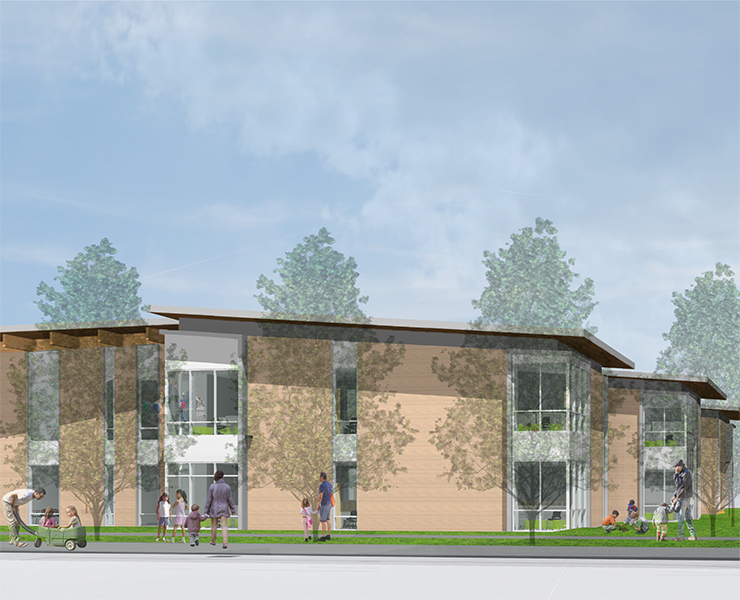 Click here to view the overall project schedule and the design schedule.